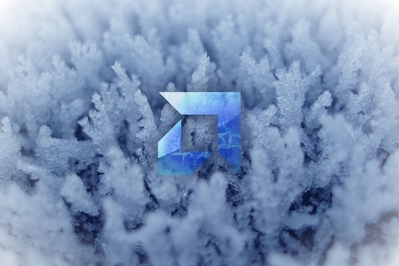 blue | AMDwallpapers.com Free 4K HD wallpapers or backgrounds for your desktop and mobile devices. 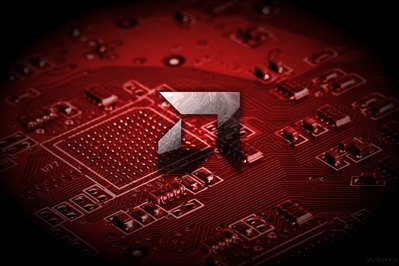 AMD’s rust has been knocked off and now they are poised to dominate! 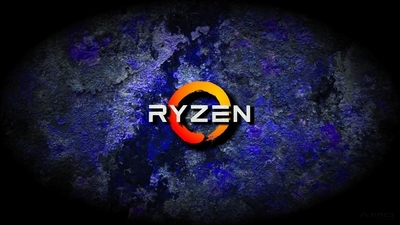 Enjoy this 4K AMD Ryzen wallpaper featuring a blue rusted background. Find the hidden AMD logo! 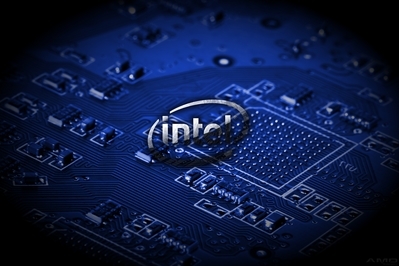 Intel cutting prices to save ground in face of AMD’s Ryzen! 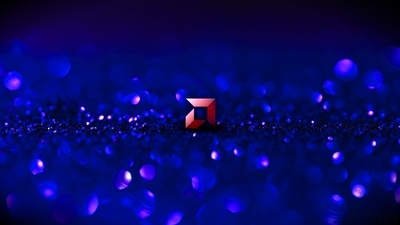 I am sure most of AMDwallpapers.com readers are already in full fledge AMD mode. 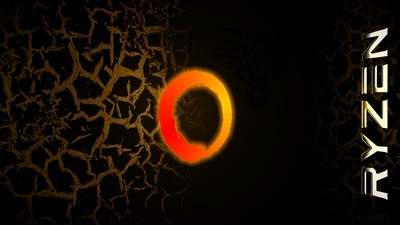 Here are a set of wallpapers to freshin up your desktops!